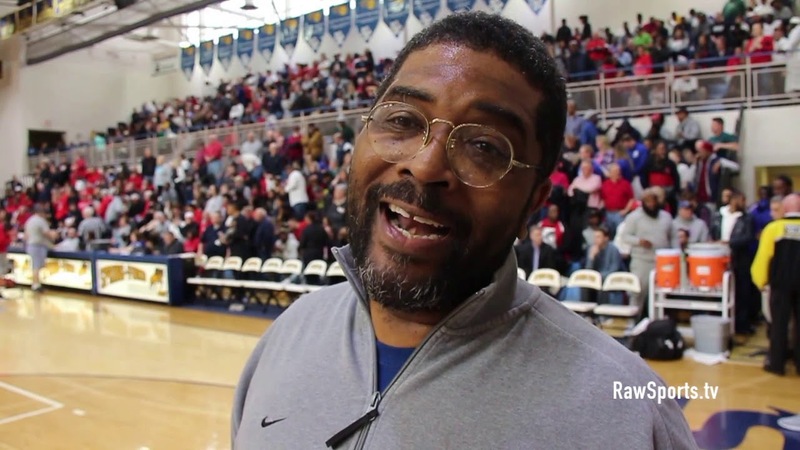 DELGRECO WILSON from BLACK CAGER SPORTS talks about JHAMIR BRICKS, and the legendary JEREMY TREATMAN from SCHOLASTIC PLAY-BY-PLAY talks about the Coatesville vs Chester game significance, and his collaboration with the 2019 IVERSON CLASSIC ALL STAR GAME. ← Previous Story DAPREE BRYANT is a PIT BULL off the LEASH! !